NON CDL/20FT BOX/AUTO TRANS/LIFTGATE! 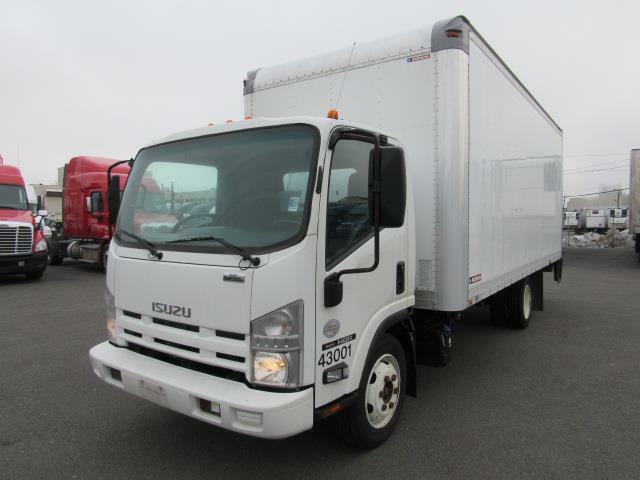 Isuzu cab-over/20ft Morgan box truck is ideal for deliveries in tight spaces. Reliable 215HP Isuzu engine, Aisin Japanese automatic transmission, lift gate for deliveries at customer locations, full tilting cab for easy access to engine, 2 passenger seats plus driver, fully serviced and with fresh Federal DOT inspection, this truck is ready to go with a free Arrow limited 90 day/25,000 mile warranty good at any shop of your choice for covered repairs. Come on in for a test drive today, no need for a commercial license, just your valid car driving license is all you need to drive this money maker!